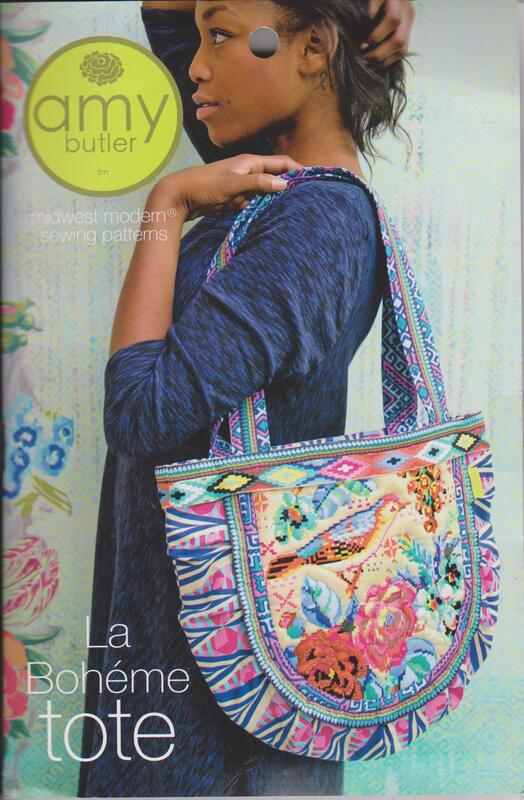 La Boheme is a fabulous tote and provides you with lots of options to add embellishments! The quilted central panel is great just quilted and it’s also the perfect place to add your favorite handwork details such as beading and embroidery. Have fun creating your masterpiece! !